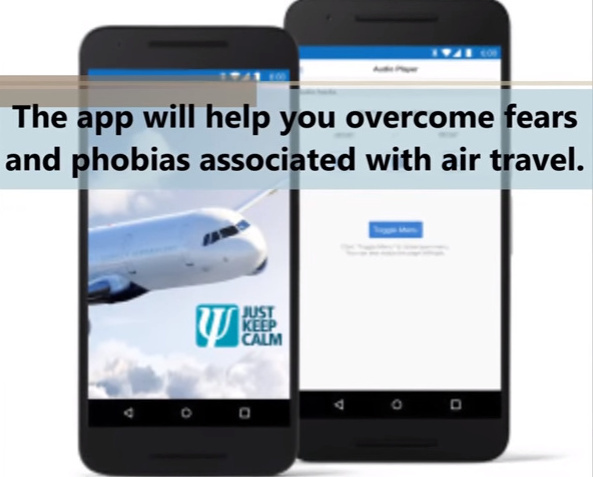 Premium psychotherapeutic methods used in our apps will help you gain control over your fears, giving you the ability to cope with stress situations much better. Just a click and our app is in your mobile or tablet. No matter if you are using Apple, Android or Microsoft operating systems. All our apps are available in four languages. Open the app settings and select your preferred one. User interface is thoroughly optimized for easy and intuitive use. No single app platform is preferred. Our apps are available for Android, iOS and Windows Phone.